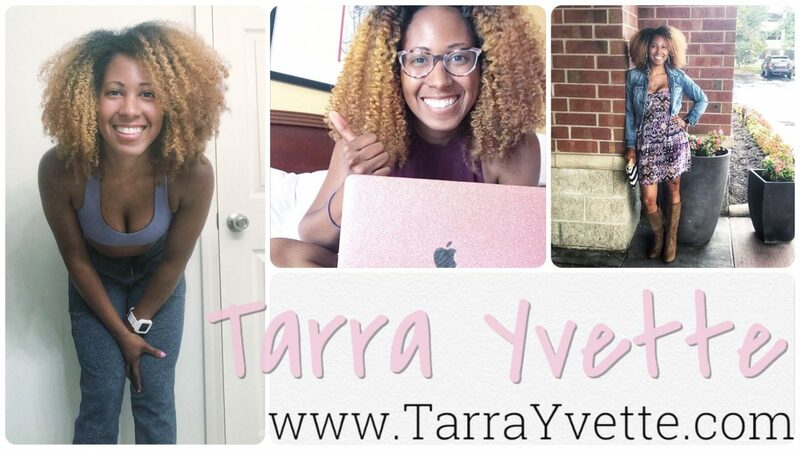 This past week in Nesting with Tarra I did a few things. First, I threw out all of our towels and got all new spa grade fluffy white towels. Then we tackled the kids bathroom. This was another room that like our laundry room, was white. Like only primer from the time it was built in 2006. When we were visiting a friends new house about a month ago they had a blue bathroom and LB asked for one for his birthday. His wish is my Nesting command. I also had Brian frame out the mirror and put up a new light fixture. I added some hardware to the vanity (leftover from another project) and added a towel organizer for his new blue towels he had. I also got a new rug from home goods. Framing the mirror was hell. Only because we had an old fancy track light from our old house we tried to use, but it was missing the back plate and … listen it’s a long story but it just wasn’t worth the hassle lol. So we got a new one. Other than that, Brian pried odd the mirror boarded around 3/4 of the mirror (glued onto the mirror by builders) and glued the boards directly to the mirror. The top board is nailed into the wall. That board actually somehowwww got cut short. Nothing that couldn’t be fixed by cutting a small piece and gluing/caulking into place. After painting you can’t tell. Yal, we did a thing. That’s why I’ve been MIA all week on here and spotty on instagram. I’ve been SWAMPED and covered in DIY ish. Next week I’ll be back to my usual poppin hair daily workout self. Last week? I didn’t wash my hair all week. I only got in 3 workouts. It’s hard out here for a pimp. But you need some history first to understand. Author tarrayvettePosted on October 22, 2017 October 19, 2018 Categories Crafty ish, UncategorizedTags butcher block, butcher block counters, butcher block countertops, farmhouse, farmhouse sink, HGTV, home renovations, kichen renovaiton, kitchen, painted cabinets, pinterest3 Comments on Kitchen renovation! !